Buddha once said, “Peace comes from within,” and so should our outlook on life. 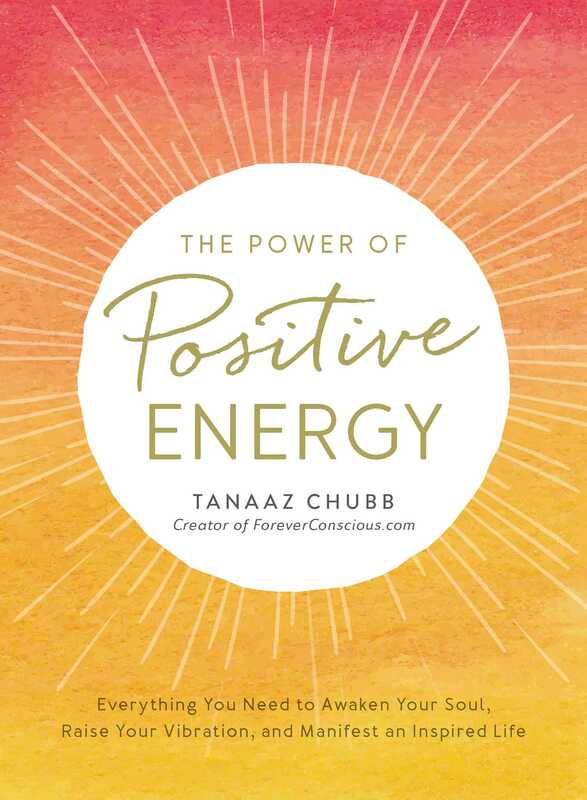 Tanaaz Chubb, founder of ForeverConscious.com, shares a variety of activities and affirmations that can empower you to manifest gratitude and positivity. Through these exercises, you can adjust your auras to emit calm, peaceful, and positive energy instead of unhappiness or stress. Whether you’re seeking improved relationships, professional success, or a quest for personal fulfillment, The Power of Positive Energy can help you rise above negative influences and begin your journey of spiritual well-being and healing.